Thank you for considering making a long-lasting contribution to the Hobart Women’s Shelter. Your legacy will help many families and individuals overcome homelessness and disadvantage in years to come. 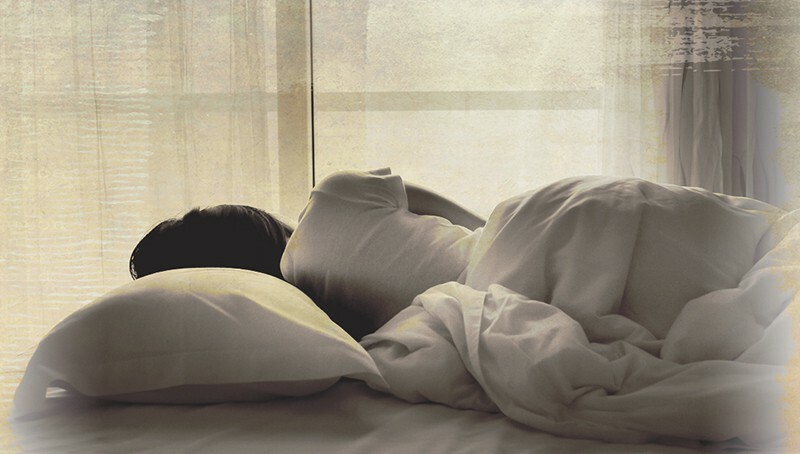 For a confidential discussion about leaving the Hobart Women’s Shelter a gift in your will, please do not hesitate to contact our Chief Executive Officer via email or call 03 6273 8455. 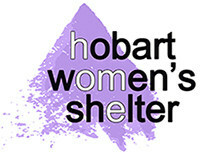 The CEO can provide you with further information on how your bequest could be used in the Hobart Women’s Shelter’s programs.